China’s Rise – Strength and Fragility is a contribution from a Marxist perspective to the increasing literature on China. It is an analysis of the political, economic and social changes that have shifted China from a poor developing country to the status of global power progressively contesting US hegemony, with a Gross Domestic Product which makes it the second most important economy of the world in 2010. This dramatic change has occurred over the last 30 years, but in particular since the 1989Tiananmen massacre – which occurred the same year as the fall of the Berlin Wall. Both events, however, marked the turn towards the restoration of capitalism in the USSR as well as China. The nature of the state, the economy and its ruling elite is examined at length by Au Loong-Yu. Through several chapters, he argues in the book that the Chinese Communist Party under Deng Xiaoping in the mid-1980s deliberately adopted a policy of privatisation of the economy. 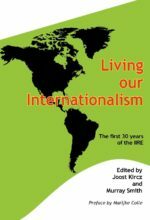 Labour resistance in China:1989-2009 – Au Loong Yu & Bai Ruixue; From ‘master’ to ‘menial’: state workers in China today – Au Loong Yu; Disposable labour under social apartheid – Au Loong Yu; The role of the All China Federation of Trade Unions – implications for workers today – Bai Ruixue; New signs of hope: resistance in China today – Au Loong Yu & Bai Ruixue. Maoism: contributions and limitations – Pierre Rousset; How socialist is the Chinese party-state? 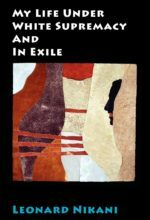 Au Loong Yu reviews Wang Hui’s The End of Revolution: China and the Limits of Modernity; Liu Xiaobo and the Chinese liberals – Au Loong Yu; Voluntary union or forced assimilation: the CCP’s policy on Tibet – Au Loong Yu; Alter-Globo in Hong Kong – Interview with Au Loong Yu by New Left Review. 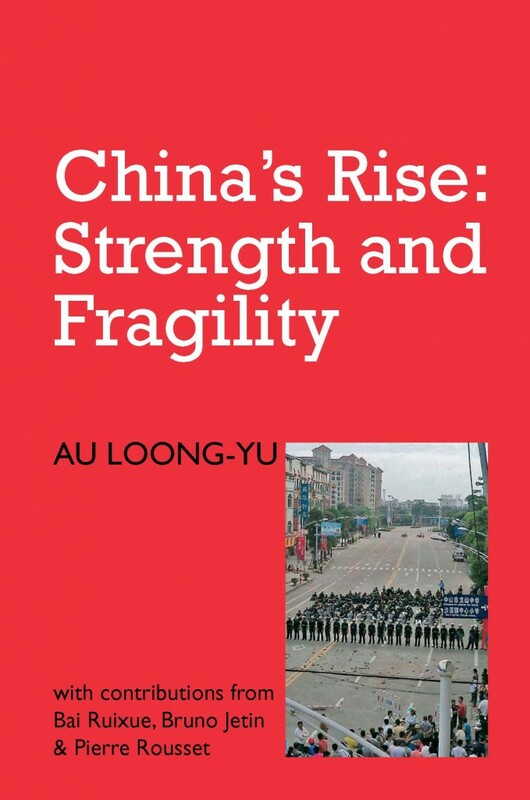 Au Loong Yu provides the most thorough account of the extent and nature of the transformation of the Chinese state into authoritarian capitalism. This book is essential reading for all those who seek to understand and grasp the dynamics of Chinese-style capitalism and working class resistance to the despotic system. Immanuel Ness, Brooklyn College, Editor:International Encyclopedia of Revolution and Protest, 1500 to the Present. This collection of essays on China brings a rare and much needed perspective to the literature on the rising star of the global economy. Most are authored by Chinese Marxist critics of the regime. This “insider” Marxist perspective translates into a discussion of issues rarely covered in the existing literature, including a special focus on the workers movement. Very useful. 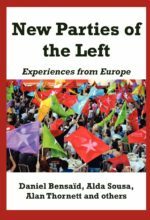 A collection of lucid and enlightening essays. Au Loong Yu leaves no doubt that China has become capitalist to the fullest extent – with the party bureaucracy as the new bourgeoisie. This leads to old and new contradictions, not to the end of history. A fascinating analysis of contemporary struggles inChina situated in a rich theoretical overview of Maoism and class relations, as well as the country’s position in the international system. 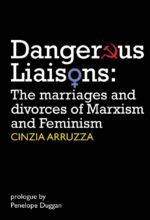 A powerful and provocative challenge to many misconceptions on the Left that deserves to be widely read and debated. Adam Hanieh, School of Oriental and African Studies; editorial board member of the journal Historical Materialism.
. ‘a very important addition to the growing literature about Chinese workers today’ Socialist Review.